Up now on the All the Anime blog, my review of Casey Brienza’s Manga in America, a detailed and beautifully researched account of the last decade of Japanese comics in translation. 2015 begins with an announcement from the Japanese publisher Kodansha that it plans by June to have all 22 of its manga magazines available as digital releases on the day of their print publication. The first three are already in e-stores – Kodansha has chosen to lead with the big hitters Young magazine and the weekly and monthly Shonen. Of course, this has been a long time coming. The industry was subjected to an unexpected test in 2011, when paper shortages and transportation snarl-ups after the Tohoku Earthquake led several publishers to go straight to digital on a few titles. The “first three” are not even really first, since Morning magazine has been day-date digital since 2013. 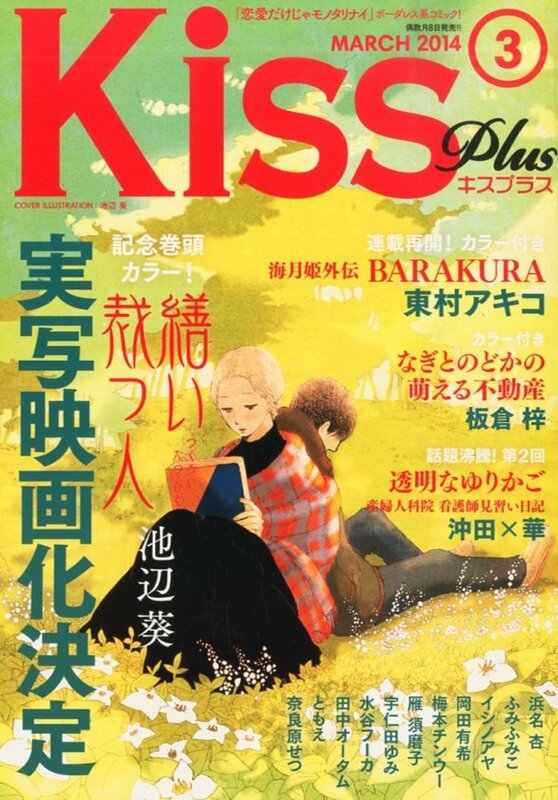 But Morning is a magazine for grown-ups, whereas this blanket policy will now incorporate all titles, including Afternoon, Evening, and Good Afternoon for the boys, and Be Love, Nakayoshi and Kiss for the girls. As a spokesman for Kodansha recently confirmed, the big issue in recent years has not only been the logistics, but a basic change in commuter habits. In effect, it is a statement of faith that teens can, and will access their manga on iPads and laptops in increasing numbers. And, just maybe, that within a few years it will be time to phase out paper altogether. When I first went to Japan in 1992, every carriage on the train was packed with people reading books and magazines. Just as in Europe, any railway station concourse was populated with news-stands offering something to keep you busy on your journey. So, too, were the recycling bins, as commuters discarded tonnes of paper daily. But the rise of the cellphone has completely changed that paradigm. Now there is often barely a single book in evidence per carriage, while everybody thumbs at their mobiles, playing Angry Birds or texting their mates. Kodansha’s move seems to be a wise bet in ensuring that if the reader won’t buy a physical manga to read any more, they will still have the opportunity to squirt it onto their mobile device. Will we soon see the death of the double-page splash, as editors fret over the size of phone screens? Are panels going to become squarer and less varied? Or will showmen editors start to offer audio effects and narration, leading not to more vibrant comics, but an excuse for cut-rate “anime” with significantly less animation? 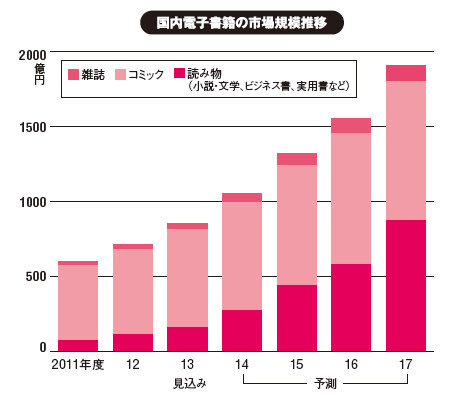 Digital manga are nothing new, but the drift towards all manga being digital may have some long-term stylistic effects. Jonathan Clements is the author of Anime: A History, and the co-author of The Anime Encyclopedia: A Century of Japanese Animation. This article first appeared in NEO 134, 2015.